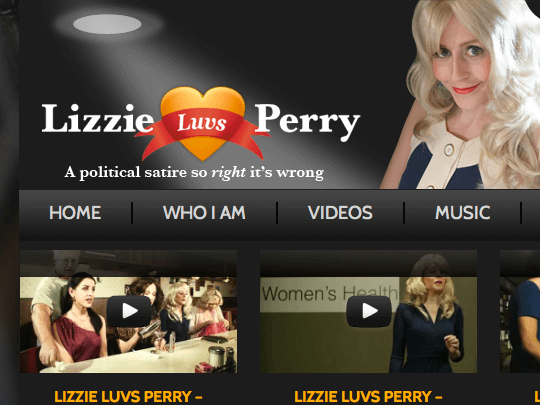 Lizzieluvsperry.com – Lizzie Luvs Perry is an online political parody television series featuring Lizzie and her best ex-sorority sisters as they attempt to out “right wing” each other. Marc Spiegel of Austin, Texas, directed and co-wrote the series. 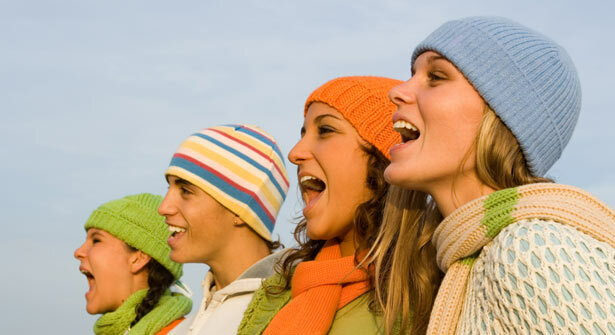 The eleven episode series also has an original single, “Rick Perry for President” with words and music by local country singer and songwriter Jeff Warren Johnston. 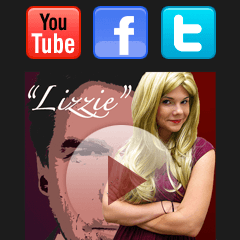 Lynn Media Group heavily customized the Gigawatt video blog theme by Obox Design to best portray the series.